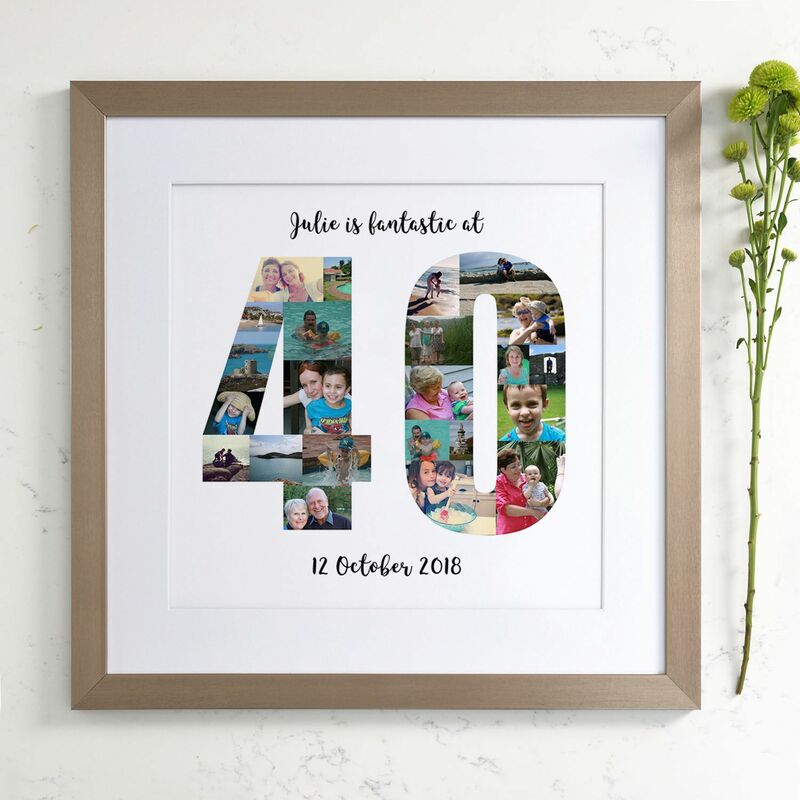 This completely unique and personalised 40th birthday design would make a fabulous gift for someone close to you celebrating a their 40th birthday! Send us all your best photos and will create them in the shape of a 40! You are welcome to add a line of text above and below the 40. Please see the image for great examples of what to add here. A proof of your personalised collage will be sent to you to view where you can make any changes you wish and make sure you are happy with the layout. 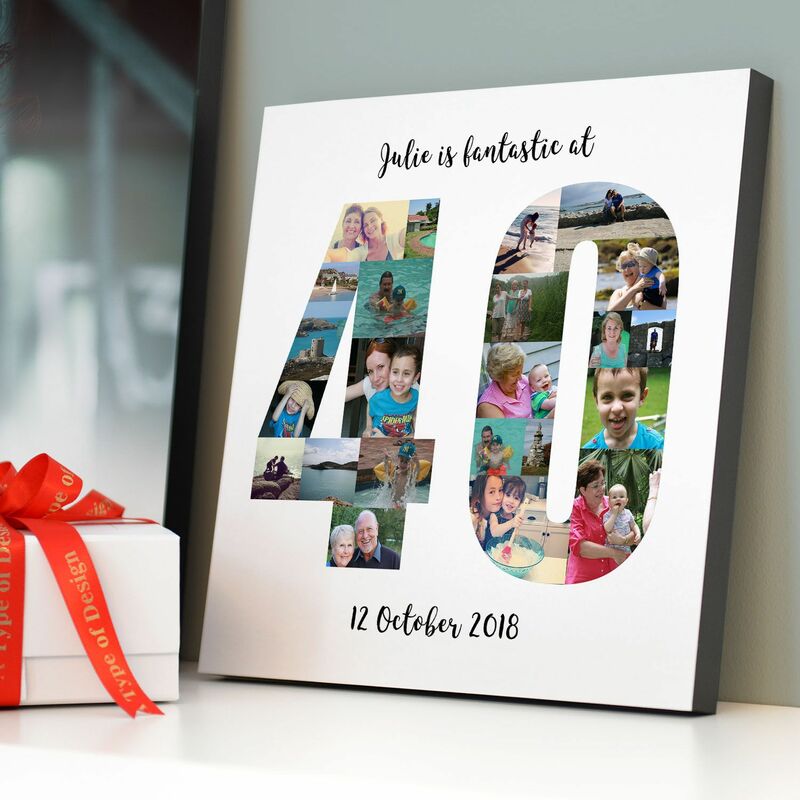 Once your order is placed, we will get in contact with you via the email supplied at checkout to retrieve all the images for your design. 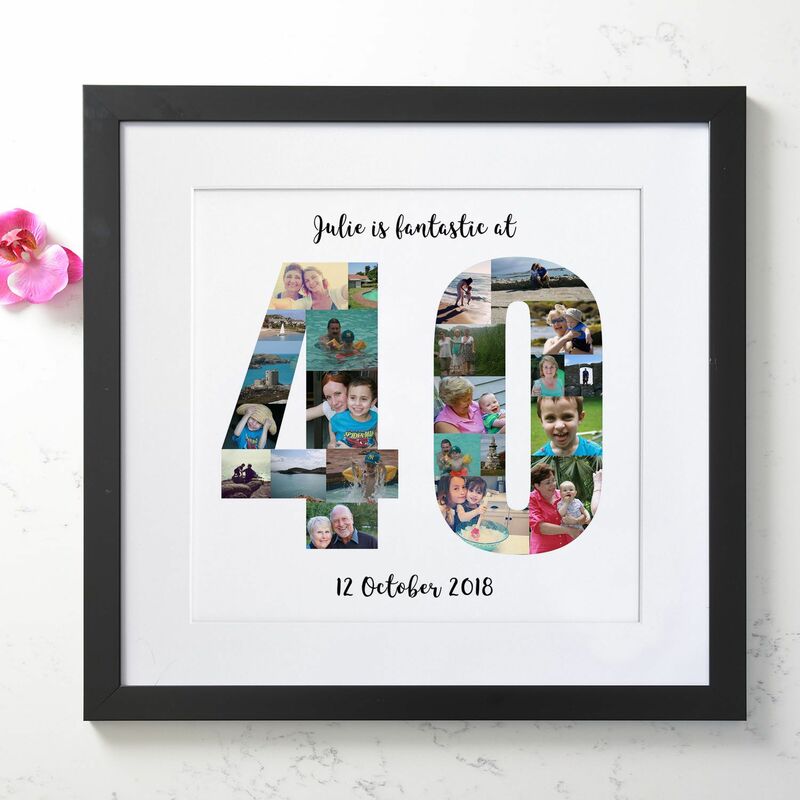 This design will require between 20-30 photos. A proof will be then sent to you once your artwork has been completed. 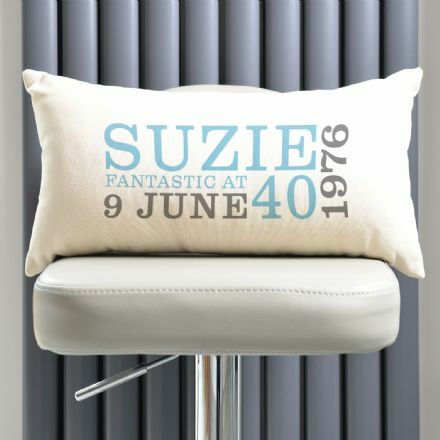 Unframed Prints: These are printed onto high quality, thick photo satin paper. It is sent rolled in a postal tube. 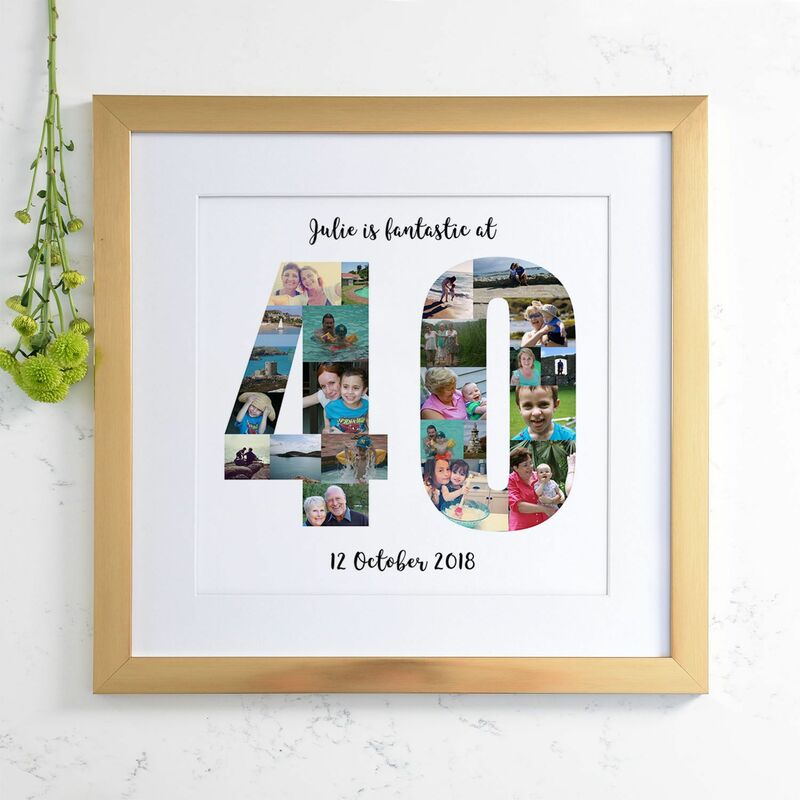 Prints do not come mounted or framed. No fixings included. Framed & Mounted Prints: These are printed onto high quality photo satin paper. This is then professionally mounted onto thick card to prevent the print buckling in the frame. Our frames come with clear acrylic, not glass. Our composite frames are 2.8cm wide and wall fixings are supplied with all frames. A white mount is placed on the top to finish it off beautifully. Stretched canvases: The canvas is heat sealed and hand stretched around a continuous wooden frame surrounding a hardback board. The heat sealing process ensures that the canvas is water and scratch resistant, improving the durability and providing added protection from general wear and tear. 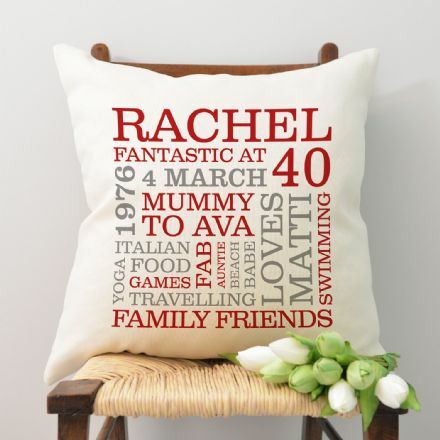 Our beautifully made canvases are 3.5cm in depth, creating a sturdy and solid piece of wall art. Wall fixings are supplied with all canvases. 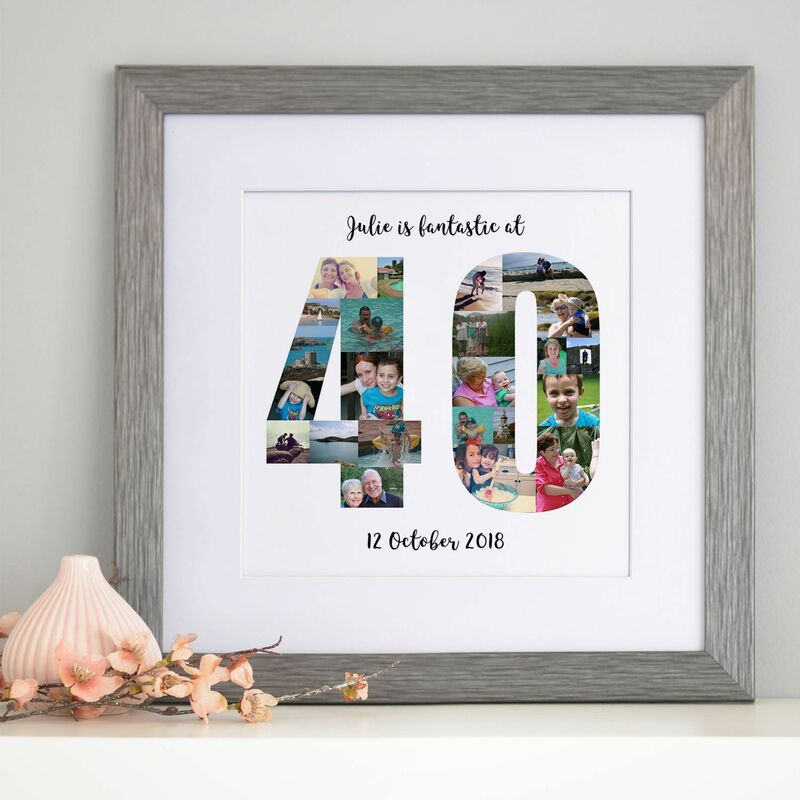 Framed and mounted print – 50cm x 50cm (comes ready to hang). Stretched canvas - 40cm x 40cm (comes ready to hang). Block mounted print - Small - 25.4cm x 25.4cm | Large - 40cm x 40cm (both sizes come ready to hang).